Welcome to Rockton: a secret town cut off from the rest of the world. If you need a place to hide, this is the perfect place to start again. There's just one catch. You can't leave. Even if there's a killer on the loose. Detective Casey Duncan has a dark past, and it's about to catch up with her. When her best friend Diana is attacked by an abusive ex, the two women realise they have to disappear, fast. Diana's heard of a hidden town that's so remote it's almost impossible to reach. A town that desperately needs a new detective. 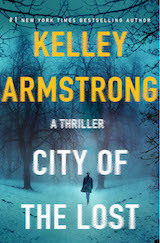 Casey has barely arrived in Rockton when a body is discovered. A man's been murdered and there's no time to waste. Casey's job won't be easy: everyone in town has a secret. Meanwhile her boss, Sheriff Eric Dalton, is a brooding, troubled man who's hard to read and even harder to please. With no chance of help from the outside world, Casey must rely on her wits and experience to solve the case. But she's running out of time. Rockton's killer is on the hunt, and this deep in the wilderness, no one is safe. When 25-year-old Bella Michaels is brutally murdered in the small town of Strathdee, the community is stunned and a media storm descends. 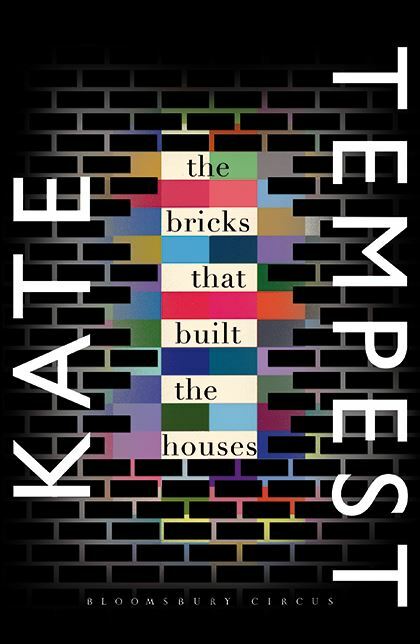 Unwillingly thrust into the eye of that storm is Bella's beloved older sister, Chris, a barmaid at the local pub, whose apparent easygoing nature conceals hard-won wisdom and the kind of street-smarts only experience can bring. As Chris is plunged into despair and searches for answers, reasons, explanation - anything - that could make even the smallest sense of Bella's death, her ex-husband, friends and neighbours do their best to support her. But as the days tick by with no arrest, Chris's suspicion of those around her grows. An Isolated Incident is a psychological thriller about everyday violence, the media's obsession with pretty dead girls, the grip of grief and the myth of closure, and the difficulties of knowing the difference between a ghost and a memory, between a monster and a man. 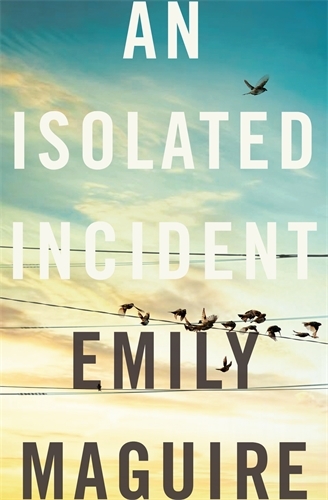 PRAISE FOR EMILY MAGUIRE "At the heart of ...Emily Maguire's work lies an urgent need to pull away at the interconnecting threads of morality, society and human relationships." Sydney Morning Herald "what you get, along with a sharp mind and a keenness to investigate cultural confusions, is an engaging ability to put the vitality of the story first. Best friends Isla and Sophie made each other a promise a long time ago: to never let life pass them by. Years later, Isla is in love, living abroad and fulfilling her dreams. But for Sophie, things haven't turned out the way she was expecting and she hasn't achieved any of the things she and Isla talked about. And then, in one sudden moment, life irrevocably changes for both women. Isla and Sophie have hard decisions to make but above all else they must face up to the uncertainty that lies ahead. It's only when they realise that this is easier together, two friends standing side by side, that each woman can embrace whatever the future holds for them. 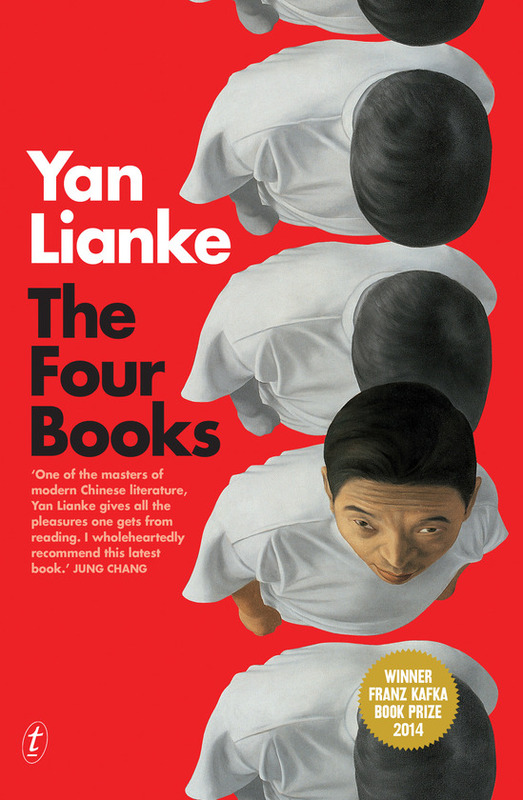 Reminiscent of A Day in the Life of Ivan Denisovich and Darkness at Noon, Yan's mythical tale portrays the grotesque persecution during the Great Leap Forward. In the ninety-ninth district of a labour camp, the Author, Musician, Scholar, Theologian and Technician undergo re-education, to restore their revolutionary zeal. In charge of this process is the Child, who delights in enforcing draconian rules. The Four Books tells the story of one of China's most controversial periods. It also reveals the power of camaraderie, love and faith against oppression in the darkest possible times. It gets into your bones. You don't even realise it, until you're driving through it, watching all the things you've always known and leaving them behind. Young Londoners Becky, Harry and Leon are leaving town in a fourth-hand Ford Cortina with a suitcase full of money. They are running from jealous boyfriends, dead-end jobs, violent maniacs and disgruntled drug dealers, in the hope of escaping the restless tedium of life in south-east London - the place they have always called home. As the story moves back in time, to before they had to leave, we see them torn between confidence and self-loathing, between loneliness and desire, between desperate ambition and the terrifying prospect of getting nothing done. Jeffrey Lockhart's father, Ross, is a billionaire in his sixties, with a younger wife, Artis Martineau, whose health is failing. Ross is the primary investor in a remote and secret compound where death is exquisitely controlled and bodies are preserved until a future time when biomedical advances and new technologies can return them to a life of transcendent promise. Jeff joins Ross and Artis at the compound to say "an uncertain farewell" to her as she surrenders her body. "We are born without choosing to be. Should we have to die in the same manner? Isn't it a human glory to refuse to accept a certain fate?" These are the questions that haunt the novel and its memorable characters, and it is Ross Lockhart, most particularly, who feels a deep need to enter another dimension and awake to a new world. For his son, this is indefensible. Jeff, the book's narrator, is committed to living, to experiencing "the mingled astonishments of our time, here, on earth." 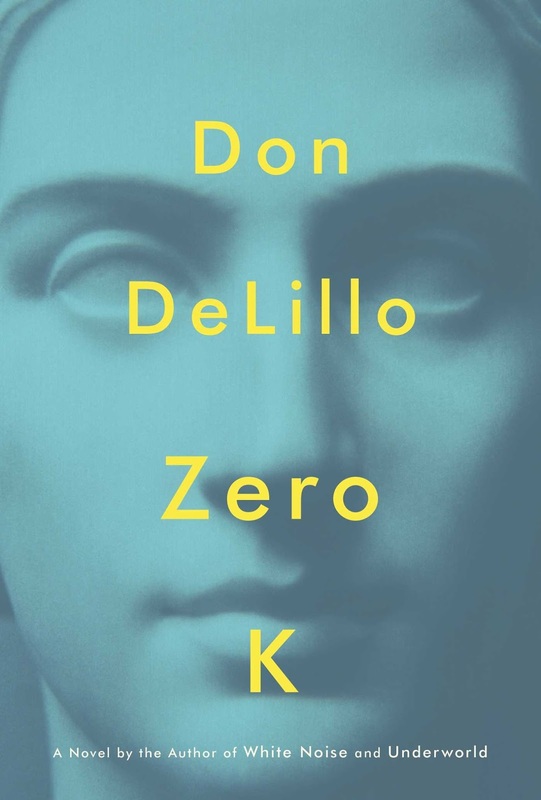 Don DeLillo's seductive, spectacularly observed and brilliant new novel weighs the darkness of the world-terrorism, floods, fires, famine, plague-against the beauty and humanity of everyday life; love, awe, "the intimate touch of earth and sun. Hannah Dexter is a nobody, ridiculed at school by golden girl Nikki Drummond and bored at home. But in their junior year of high school, Nikki's boyfriend walks into the woods and shoots himself. 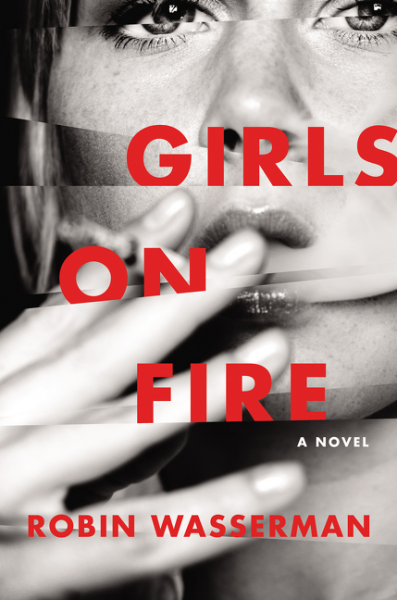 In the wake of the suicide, Hannah finds herself befriending new girl Lacey and soon the pair are inseparable, bonded by their shared hatred of Nikki. Lacey transforms good girl Hannah into Dex, a Doc Marten and Kurt Cobain fan, who is up for any challenge Lacey throws at her. The two girls bring their combined wills to bear on the community in which they live; unconcerned by the mounting discomfort that their lust for chaos and rebellion causes the inhabitants of their parochial small town, they think they are invulnerable. 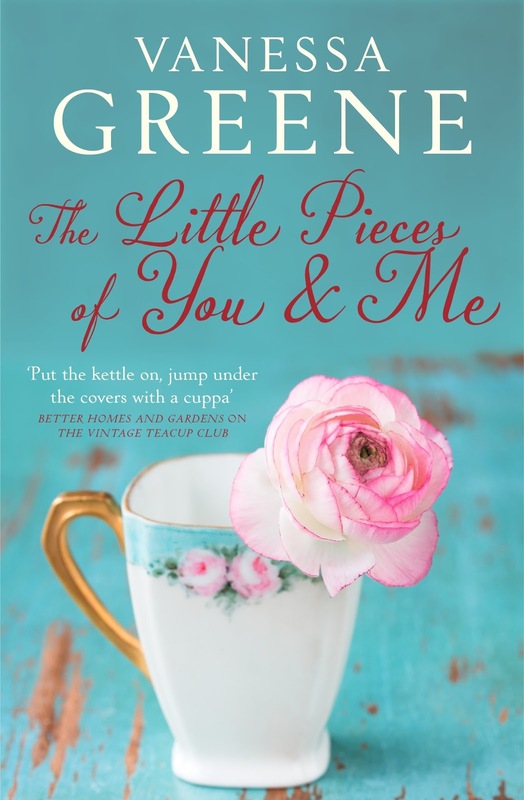 But Lacey has a secret, about life before her better half, and it's a secret that will change everything. It's the roaring twenties in the Manhattan of gin, jazz and prosperity. Women wear makeup and hitched hemlines and enjoy a new freedom to vote and work. Not so for Evelyn Lockhart, who is forbidden from pursuing her passion to become one of the first female doctors. Chasing her dream will mean turning her back on her family: her competitive sister, Viola; her conservative parents; and the childhood best friend she is expected to marry, Charlie. In a desperate attempt to support herself through Columbia University's medical school, Evie auditions for the infamous late-night Ziegfeld Follies on Broadway. 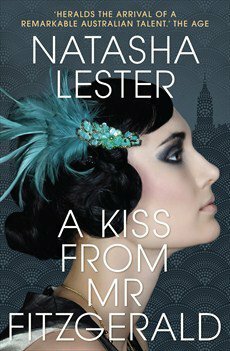 But if she gets the part, what will it mean for her fledgling relationship with Upper East Side banker Thomas Whitman - a man Evie thinks she could fall in love with, if only she lived a life less scandalous. Cassie and Sid Sunday, once as close as sisters could be, have drifted apart. Cassie's struggling as a stay-at-home mother to twin toddlers in Manhattan, while Sid lives an expat's life of leisure in far-off Singapore. It doesn't help that Sid spurns social media while Cassie is addicted to her iPhone. So when Sid suggests they reconnect the old-fashioned way - through real, handwritten letters - Cassie is on board. Intimate and honest, their correspondence becomes a kind of mutual confessional and renews their bond. But Cassie's made a big mistake - one that their relationship, not to mention their marriages, might not survive. 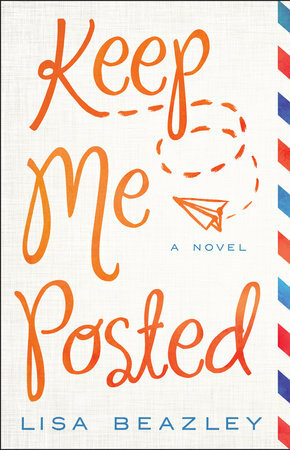 Keep Me Posted is a fresh and funny debut about the struggles of keeping in touch, keeping it real and keeping it together. Pasha Ivanov is a child of the Freeze, born in Moscow during Brezhnev’s repressive rule over the Soviet Union. As a small child, Pasha sat at the kitchen table night after night as his parents and their friends gathered to preserve the memory of terrifying Stalinist violence, and to expose the continued harassment of dissidents. When Gorbachev promises glasnost, openness, Pasha, an eager twenty-four year old, longs to create art and to carry on the work of those who came before him. He writes; falls in love. Yet that hope, too, fragments and by 1999 Pasha lives a solitary life in St Petersburg. Until a phone call in the middle of the night acts as a summons both to Moscow and to memory. Through recollections and observation, Pasha walks through the landscapes of history, from concrete tower suburbs, to a summerhouse during Russia’s white night summers, to haunting former prison camps in the Arctic north. 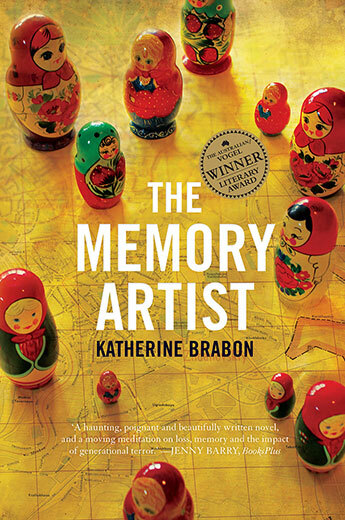 Pasha’s search to find meaning leads him to assemble a fractured story of Russia’s traumatic past.